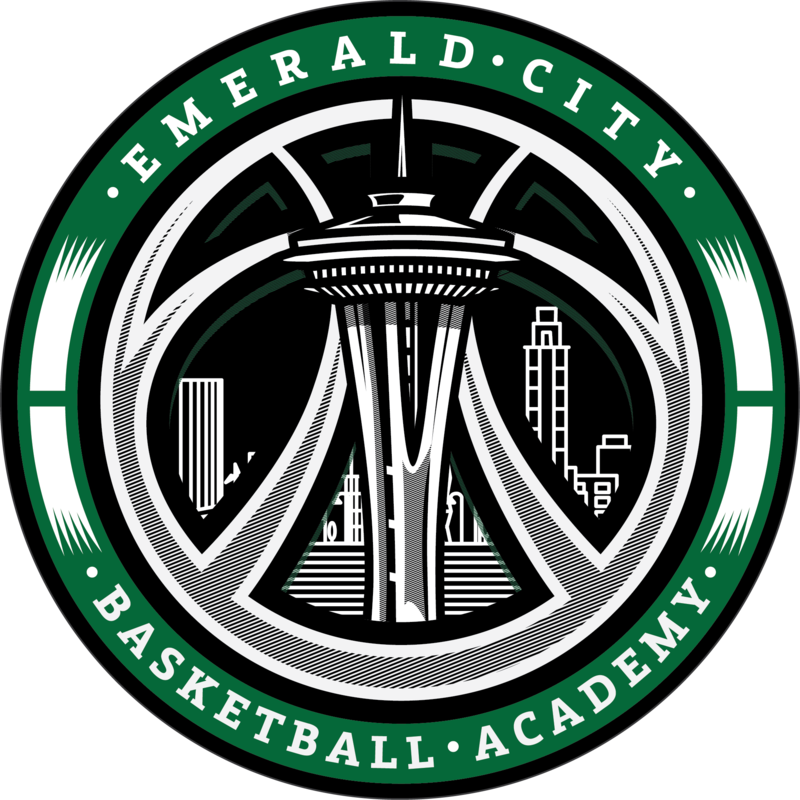 Coach Darnell has been coaching and training at ECBA since 2006. Originally from California, he played at Alan Hancock College before transferring and finishing his college career at Western Washington University. He coached at Mercer Island High School for 6 seasons as Head assistant on Girls varsity. While on staff he was instrumental in helping turn the program into State contenders, making it to State every year as a coach. Taking over as JV head coach one season and further progressing the talent feeding into the Varsity level. At ECBA he has coached almost all levels at ECBA except high school girls. Coach Darnell is currently the coach of the 2018 Pioneers, a team that he has built up over the years since 2009. The 2018 Pioneers are considered on of the top teams in the Academy as well as the state for their grade. He has helped coach the programs top high school boys team with Jasen Baskett in the past and looks forward to some day also doing the same for the girls side at ECBA.